When choosing the perfect garage door to complement their house homeowners are often faced with the choice whether to install single or double garage door, provided their garage is big enough. 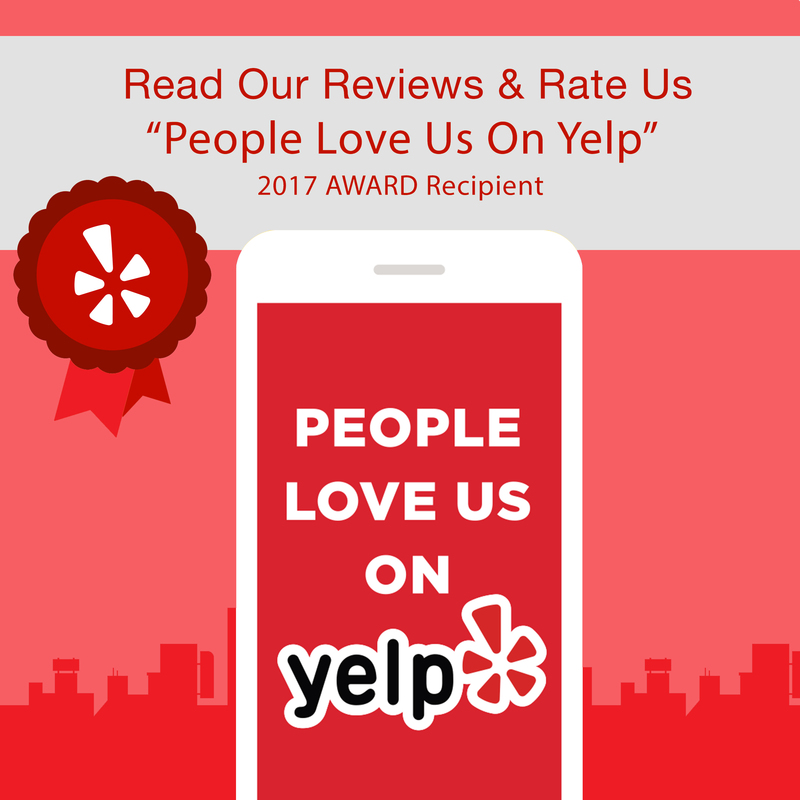 There are several points to consider that can help you determine which option is best for you, which our garage door repair La Mesa experts were kind enough to list in this article. If your garage is big enough to house two cars, you have an option of going for either variant. However, if you prefer having two single doors your garage will have to be more than 22 ft. wide. If you prefer double garage doors these measurements rise to more than 24 ft. Another significant factor is the type of vehicle you are going to be storing in your garage. Naturally, a big vehicle like an SUV requires more space than a standard car so a double garage door is a better option. You’ll also want to include some additional space on the sides for storage purposes and to ensure you can easily open your car. Ultimately, your decision will greatly depend on your budget and preference, but if you have the size concerns resolved you are already halfway through making the decision. 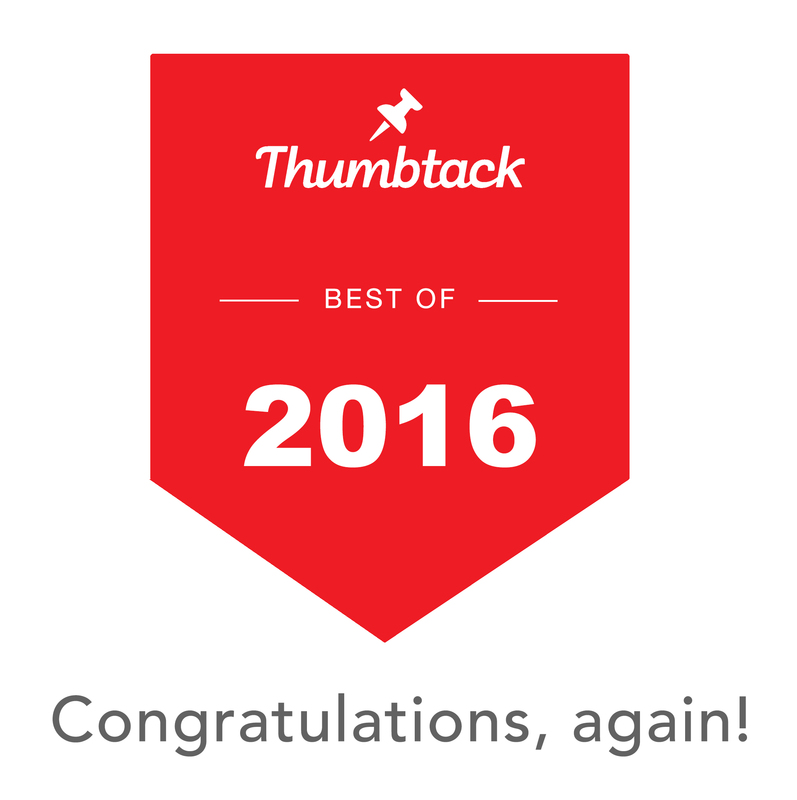 There are some other practical concerns to take into account. For example, during the cold winter days, two single doors will result in less cold air entering the garage, which can save you a lot on the heating bill. Also, during the summer having two single garage doors can help with the humidity which can save you on the air conditioning costs. Two single garage doors can also come in handy in case one of the doors malfunctions or if either one of your garage door won’t open. If one garage door fails you, you can at least take one car out. However, if you drive compact cars and can park three of them inside, a double door is probably a more practical option. Needless to say, maneuvering them in a tight garage with two single doors is close to impossible. 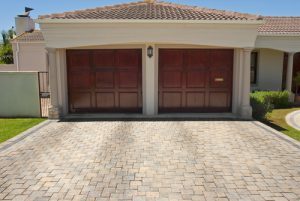 Likewise, triple garages are not unheard of in this day and age, and in this case, homeowners usually opt in for three single garage doors as well, two larger and one smaller and often used for smaller vehicles like motorcycles. While every homeowner has their own stylistic preferences, architects seem to agree that single garage doors are a better option if your garage is facing the street. Double garage doors are way too exposed and draw the eyes away from the architecture adorning your home. But if a double garage door variant is more practical and suits your needs, aesthetics can suffer. Finally, many homeowners have expressed their concern about the price, fearing that the single garage doors option is more expensive than the alternative. While there’s absolutely no difference as the price of the materials is the same, you would have to invest in a second electric garage door opener if you opt in for the two garage doors variant. We also have to shed light on another concern homeowners have expressed, concerning the power used to open the door. Contrary to popular opinion, double garage door do not need a more powerful opener. As long as the door is properly installed the size doesn’t matter when it comes to picking the right electric garage door opener. The counterweight will open any well-balanced garage door with ease, regardless of the size. If you need to explore single or double garage door options do not hesitate to contact our agents at (619) 930-9854. 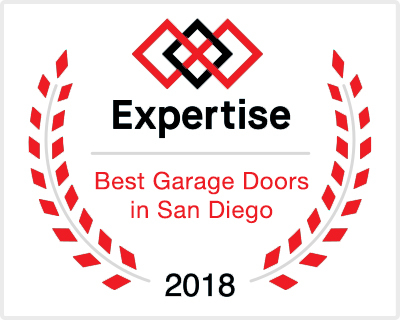 Rockstar Garage Door Services have been helping San Diego county homeowners with their garage door issues for over 15 years, with a reputation that often precedes us. We offer a wide range of styles, materials as well as powerful garage door openers. Next Next post: What If Your Garage Door Remote is Stolen?